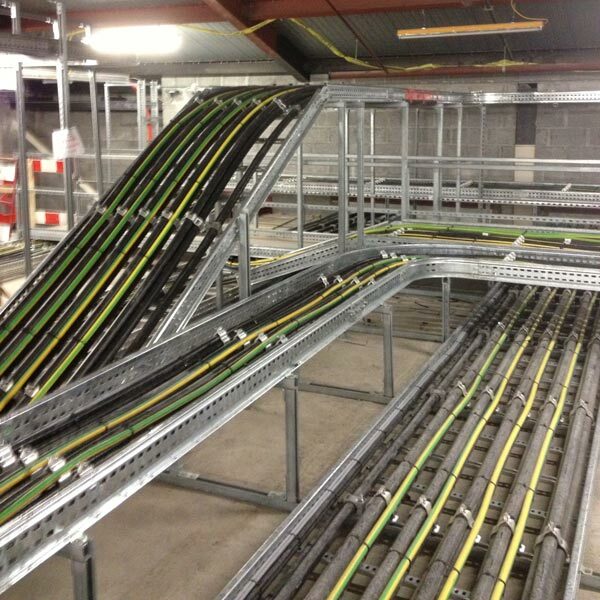 SP Cabling are a specialist HV and LV cabling installation and jointing specialist. 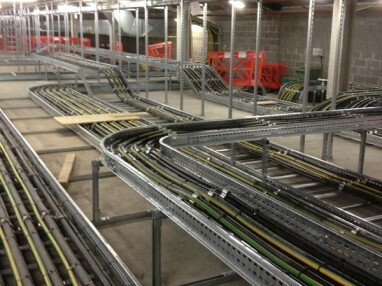 Having been established since 1998 we have a wealth of experience and operate nationwide in a variety of fields. 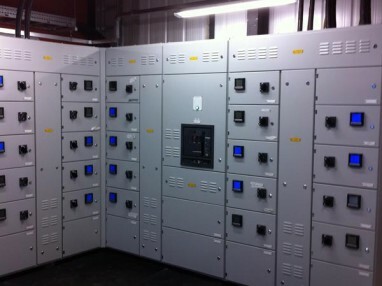 We have worked for many major establishments, including Hospitals, Universities, Sports Stadiums and Prisons. 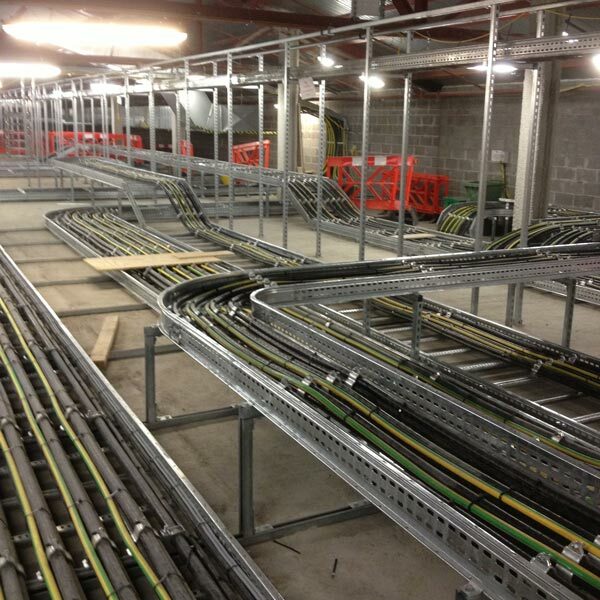 We have built a reputation as one of the leading cable installers in the UK, and offer a full suite of services, including Installation, Testing and Containment. 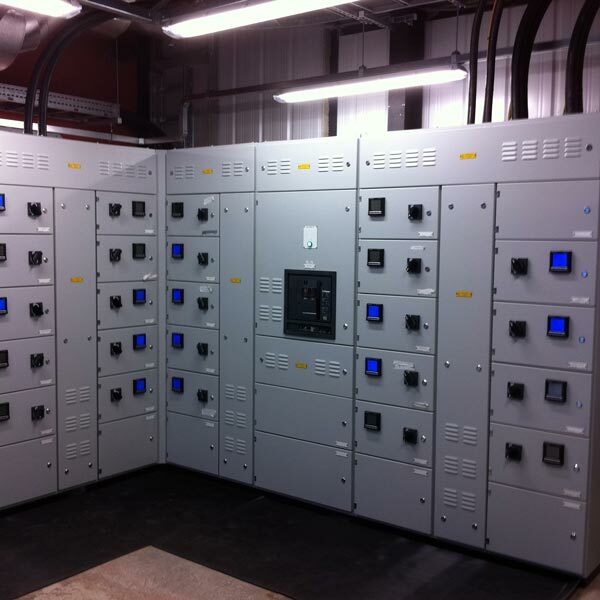 We offer innovation at the cutting edge of the UK Power Industry, and pride ourselves on our ability to suit the budget and requirements of our clients. We have a strong commitment to quality and safety, and all our employees are fully trained with the relevant qualifications necessary to operate on site. 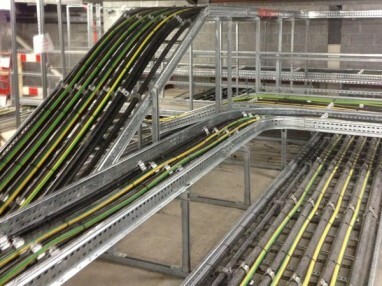 Thank you for the exceptional performance on our LV Cabling project. Your team thoroughly understood the scope of this project and, more significantly, the importance of this project from the client perspective. I want to personally thank you and your team for your outstanding efforts. I know you had many roadblocks in your way on this one, but you managed to persevere and overcome all of them. Your onsite team were and continue to be a pleasure to work with.